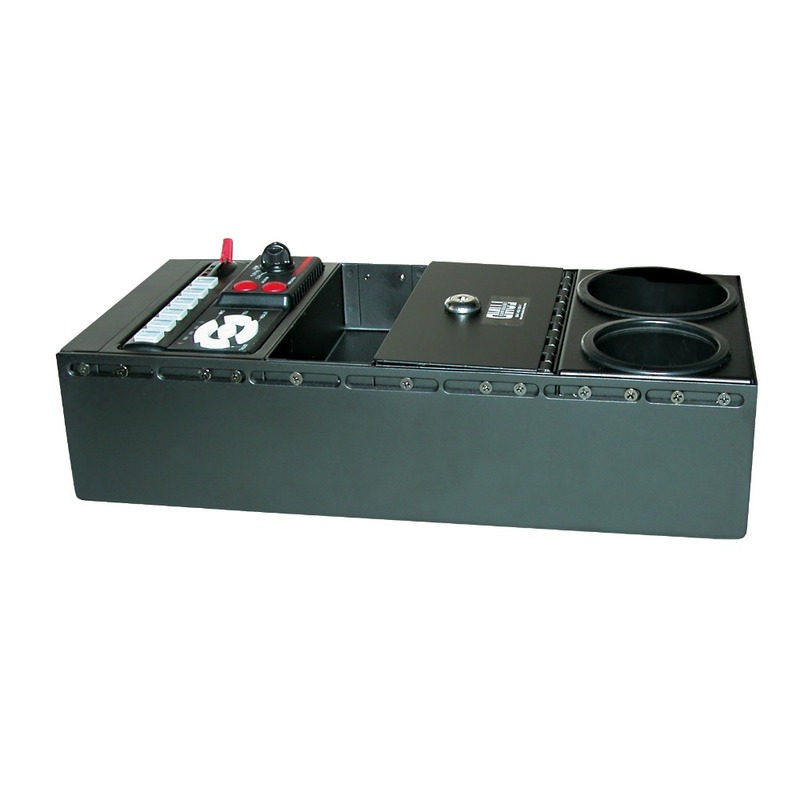 16” low profile 3.75” high Horizontal Console. 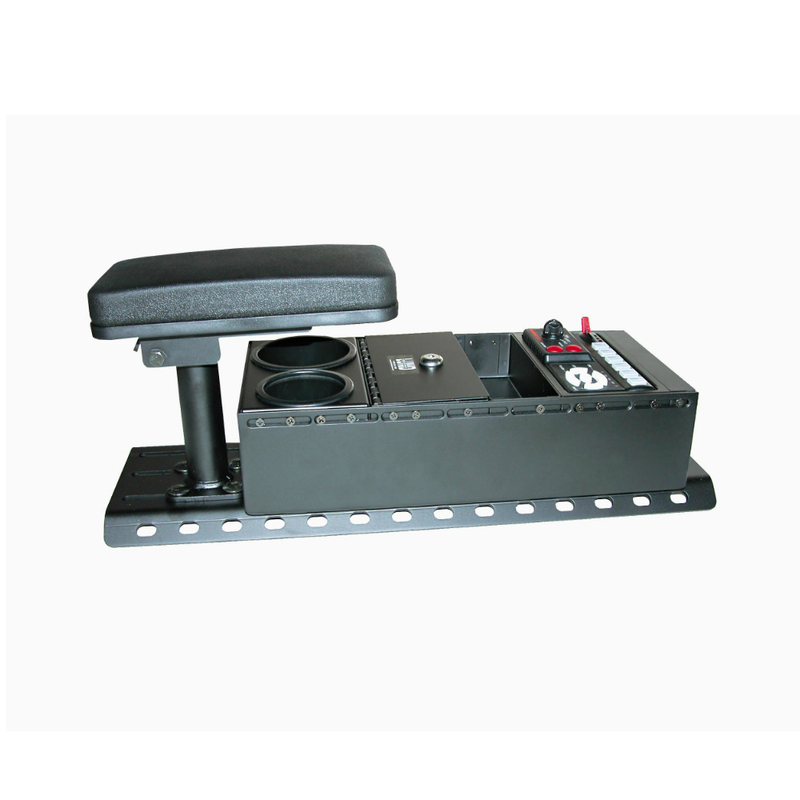 Includes up to 3 sets of equipment mounting brackets and fill plates. May require base plate or additional mounting kit.